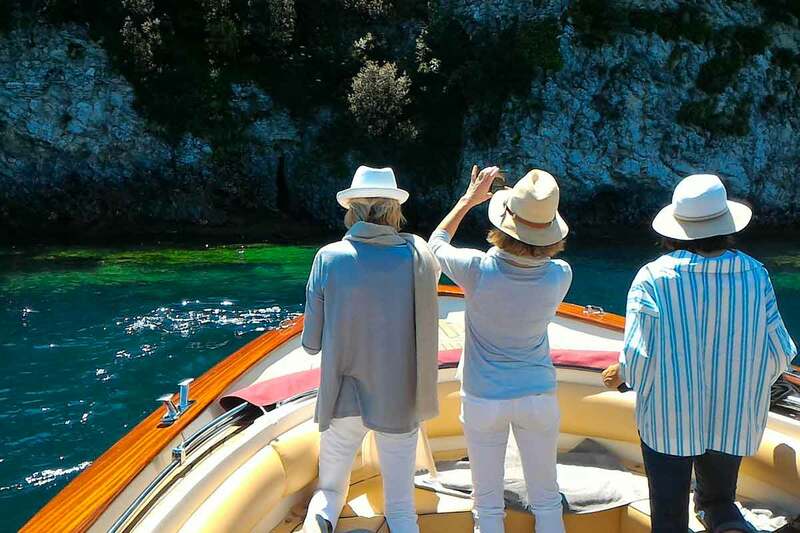 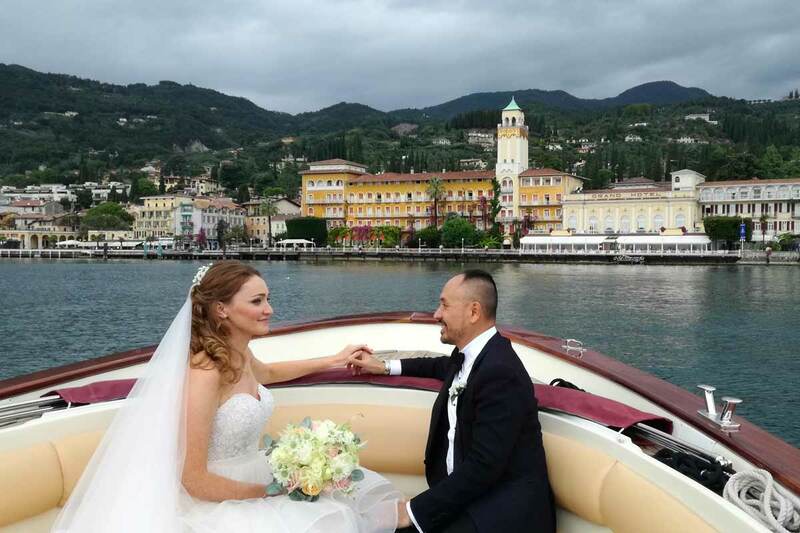 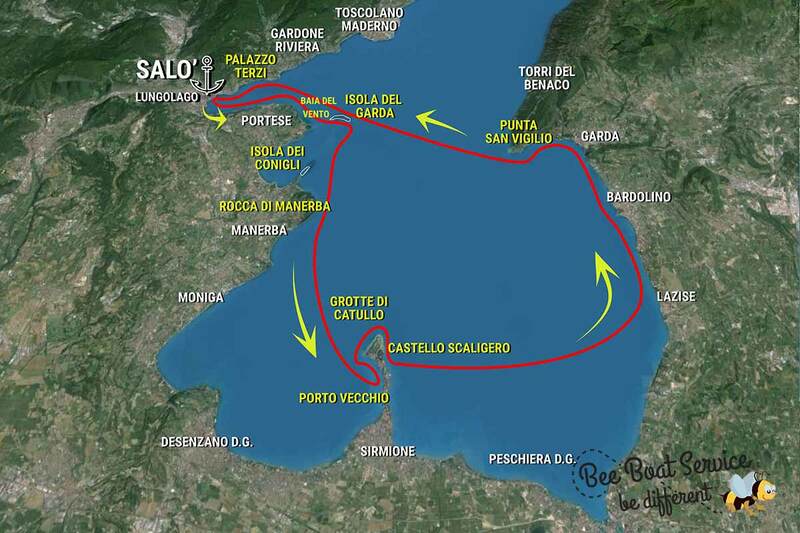 We will sail from Salò and will watch all the main beauties of the lower lake. 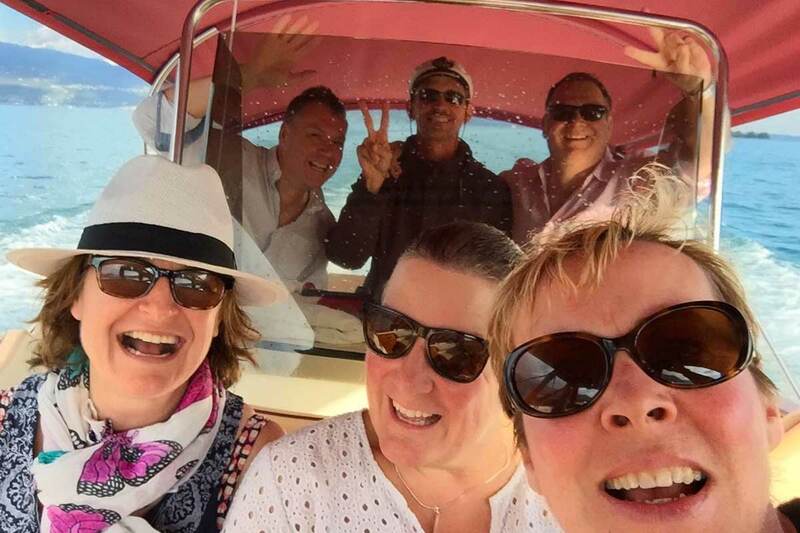 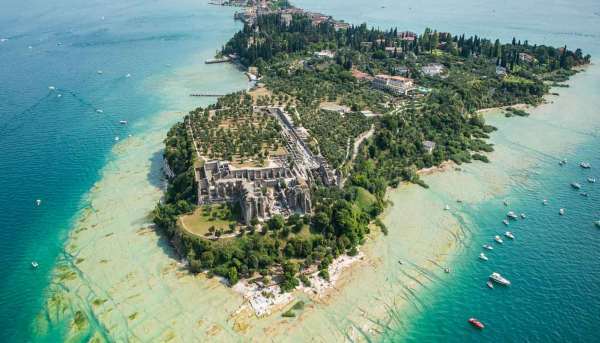 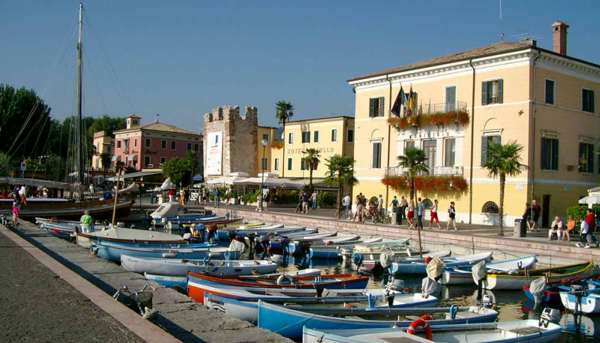 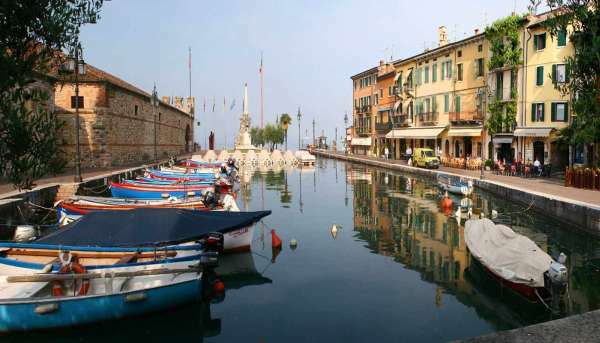 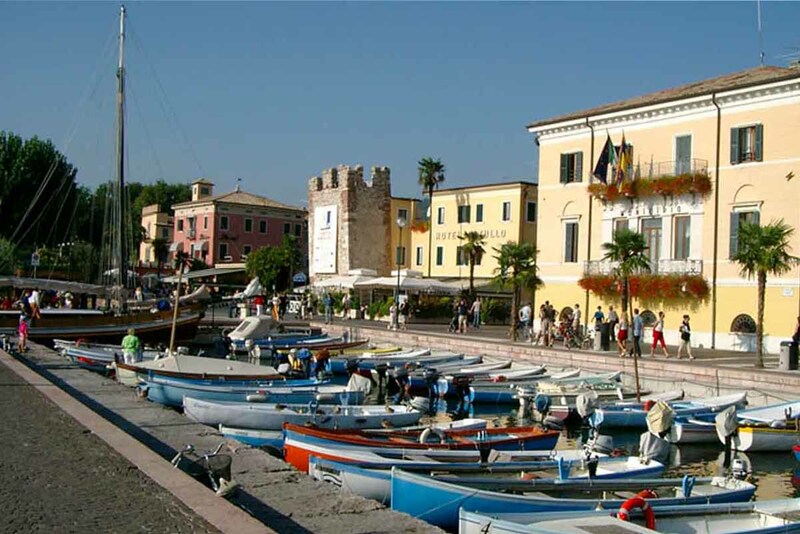 We will start from Isola del Garda and sail southwards to Sirmione, where we will stop for a quick tour of the village. 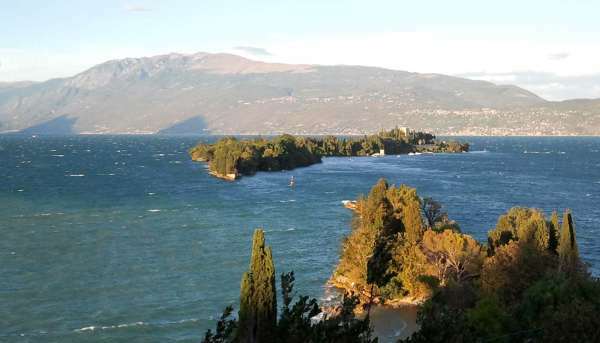 Then we will proceed to the east lakeside to Lazise, Bardolino, Garda and the enchanting Punta San Vigilio. 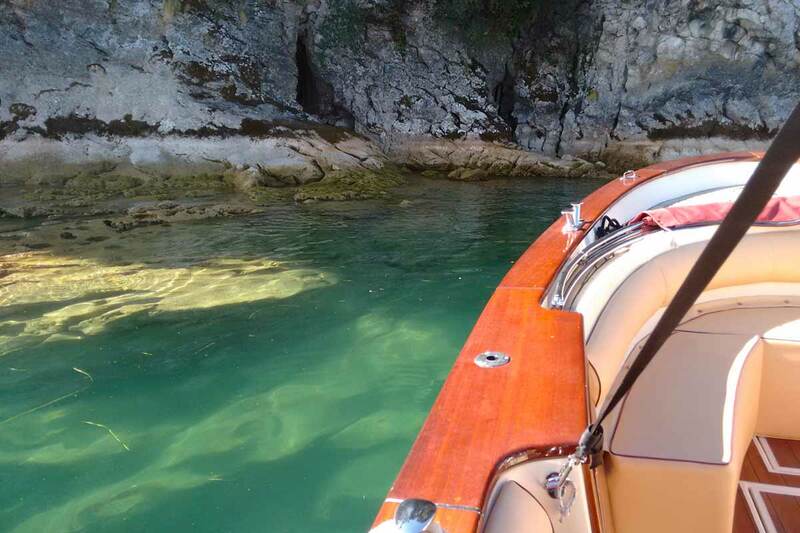 You will decide where to spend your time ... always in the maximum comfort and relax!